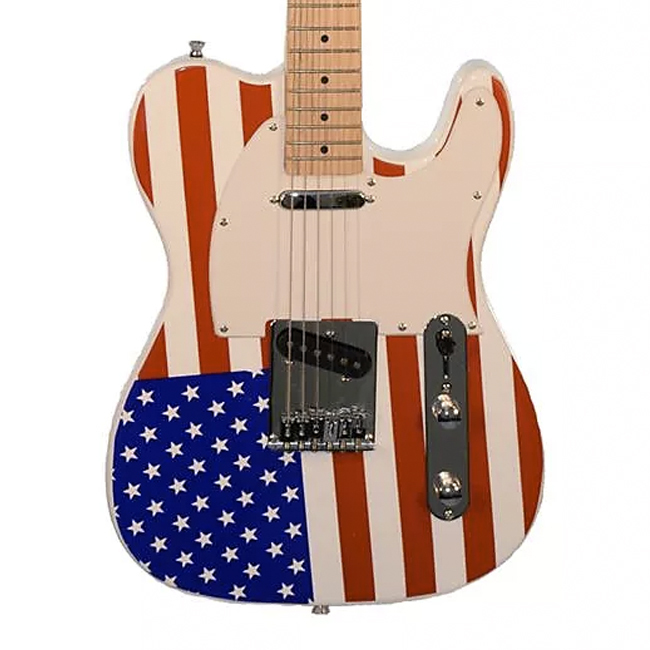 It's July 4th, which, here in the U.S., means barbecues, fireworks, and unrelenting showcases of all things red, white, and blue. 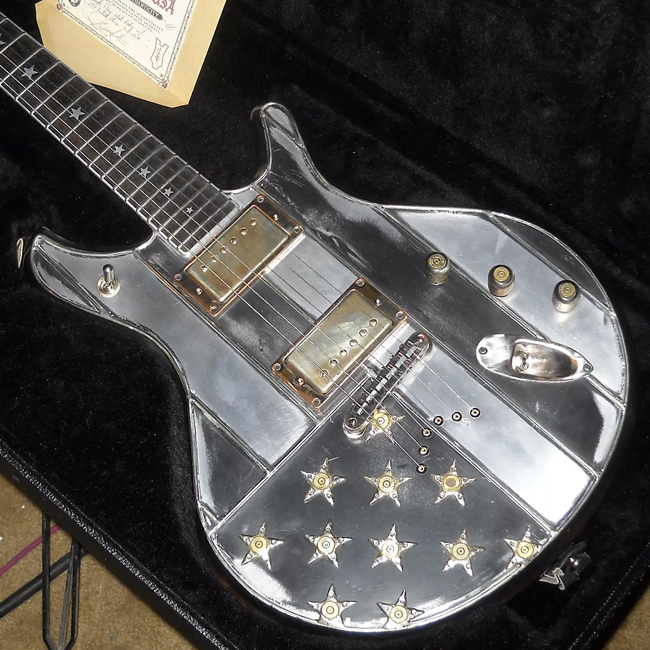 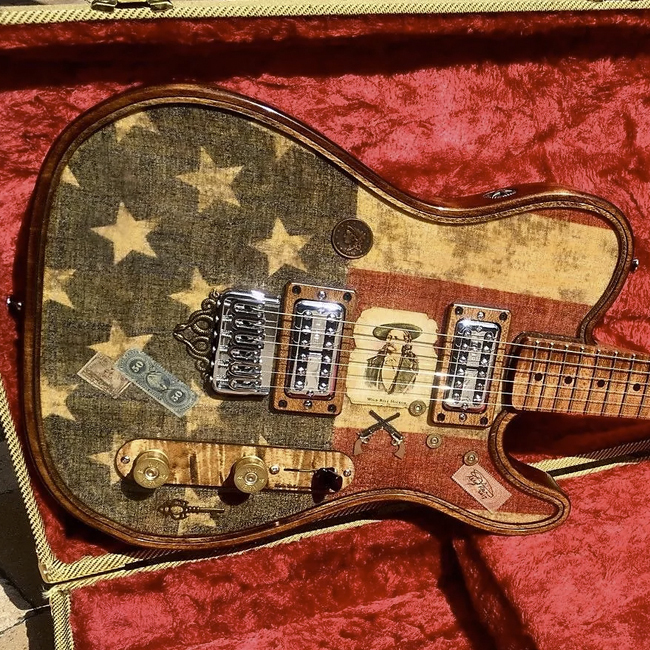 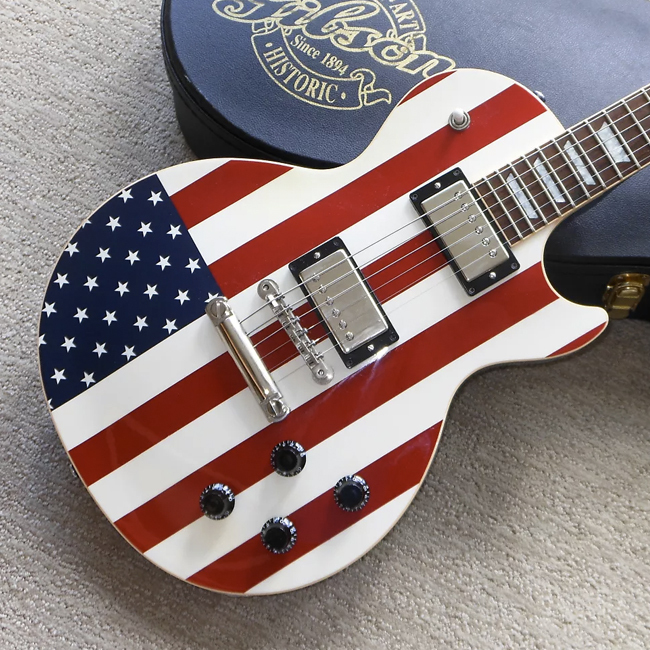 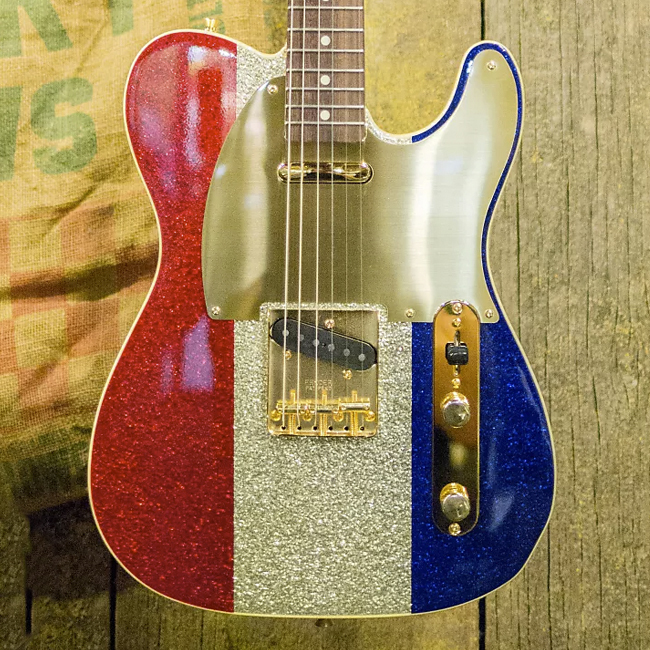 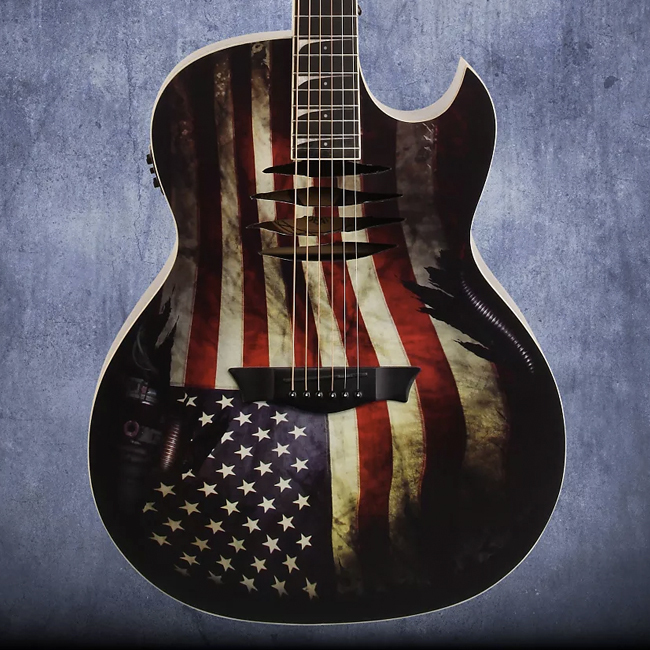 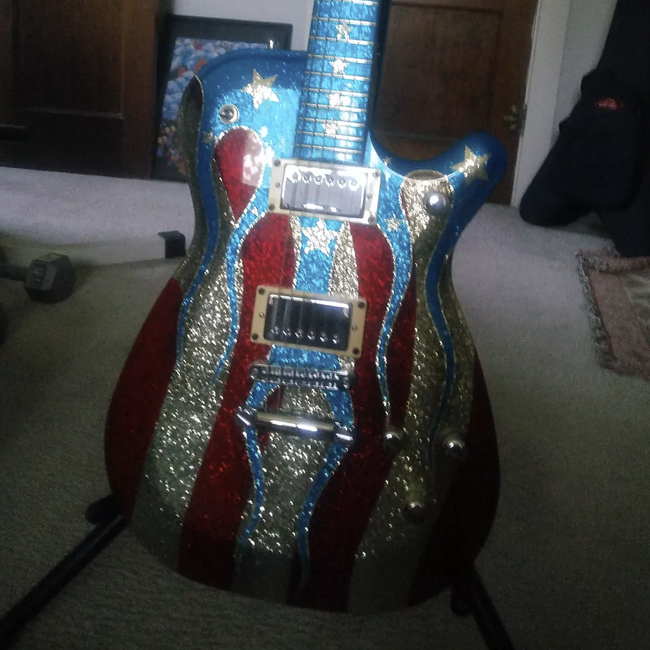 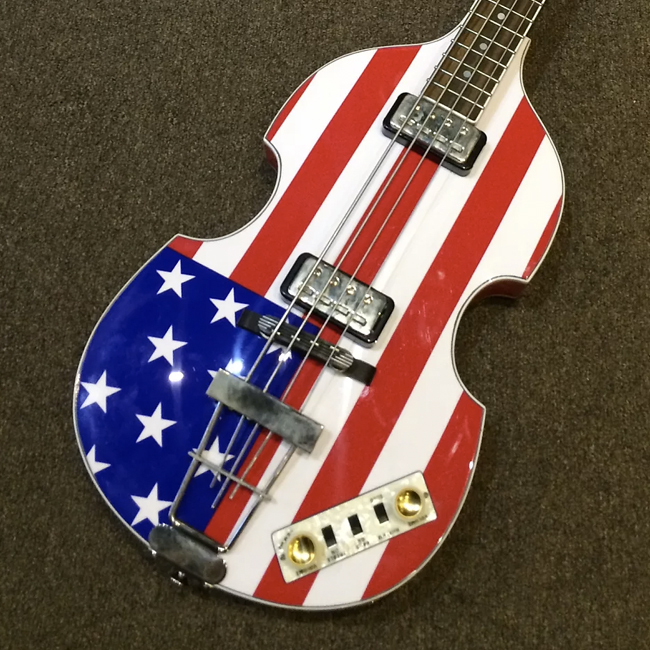 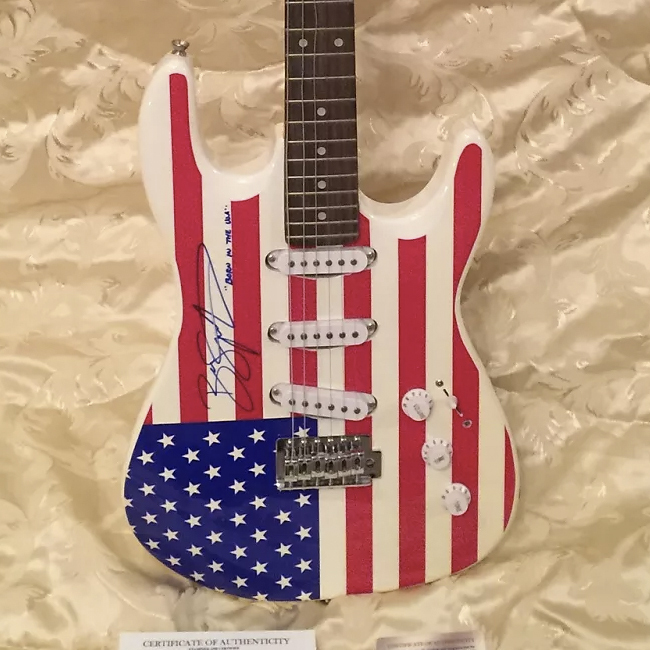 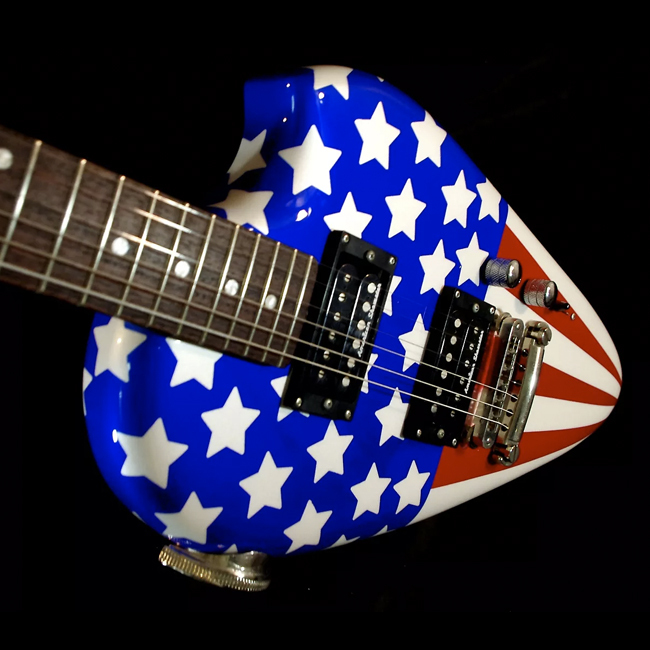 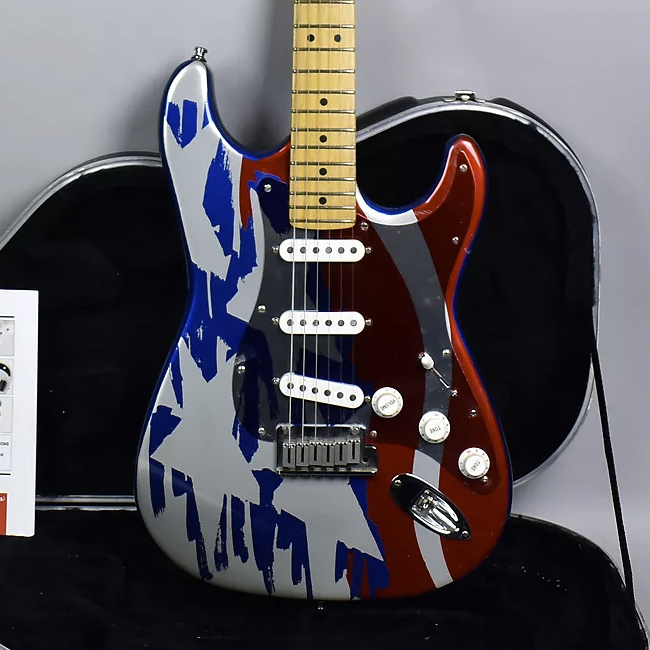 So in the spirit of the holiday, we thought we'd take a moment to showcase a collection of the most patriotically American guitars currently on the site. 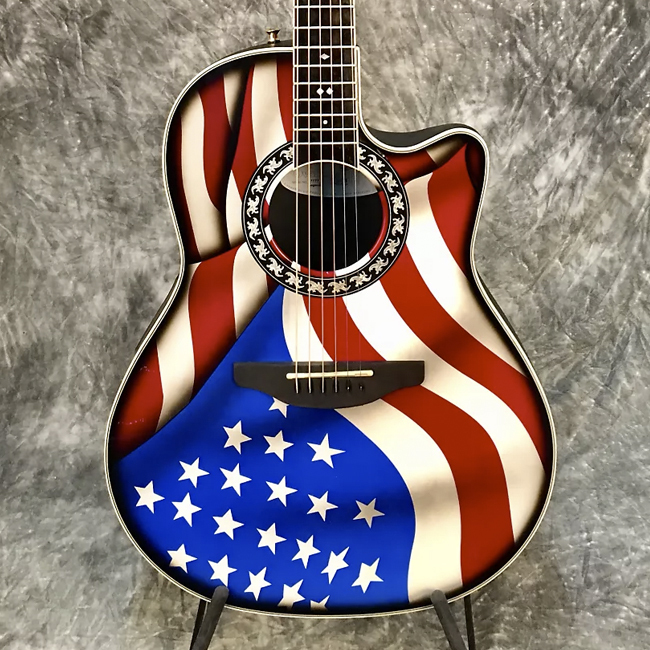 Click on the images below for more info on each of theses instruments, and let us know in the comments which you'd prefer to bust out your best red, white, and blues riffs.